Making a new bathroom vanity cabinet. Wife wants (Yes, she usually gets what she wants) decorative trim on the front. 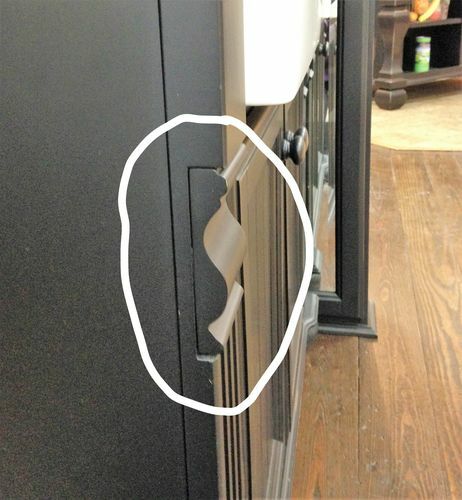 She came home with pics of cabinet she found that had couple design elements she likes. For the most part, pretty straight forward. However, I could use some help on the inset pieces circled in the pics. The inset is apparently about 5-6” tall and about 3” wide. I am going to need about 5 of them, unless she wants to incorporate in matching mirror frames. They will be painted. I would appreciate your help in either finding a resource for them or guiding me in how best to make them. I would buy them if I could find them (Google was no help yet) as that would save me time. However, I am not afraid to learn something new. Rick – what is your wifes level of flexibility in the profile design and size ??? that looks like a wide version of chair rail or maybe modified cove molding. 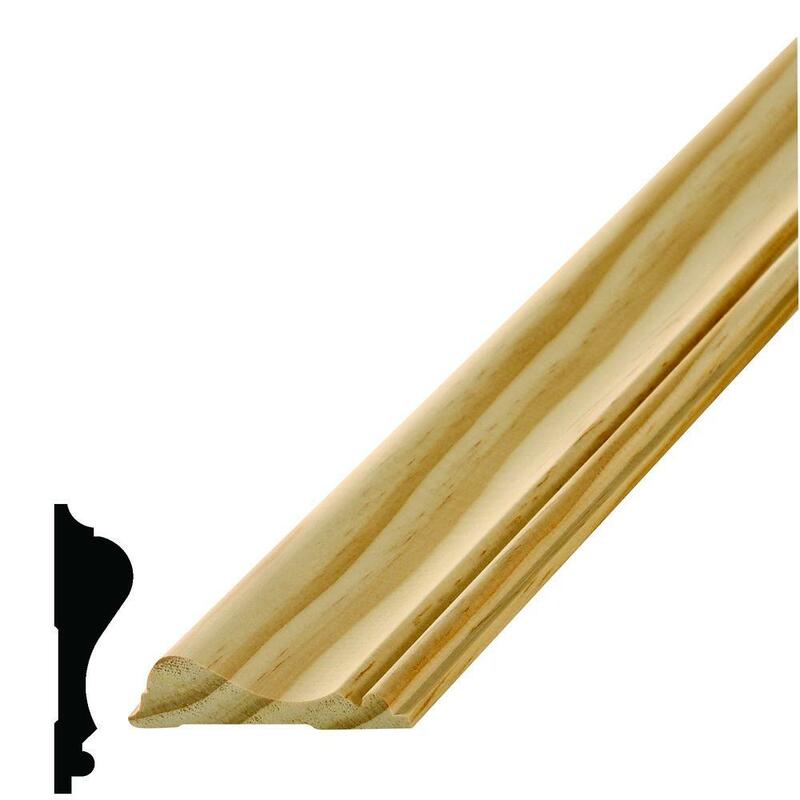 “skirting board” is another term used in conjunction with chair rail and moldings. I bet you can find it or something similar at your Big Box Stores. you will probably wind up with an 8 foot length which will cover all your future matching projects. ^^^They likely wont have anything that big, John. Take a look at what Rayner Rinn sells. I’d start by looking at your local homecenter for architectural mouldings. Home Depot, Lowes, etc. 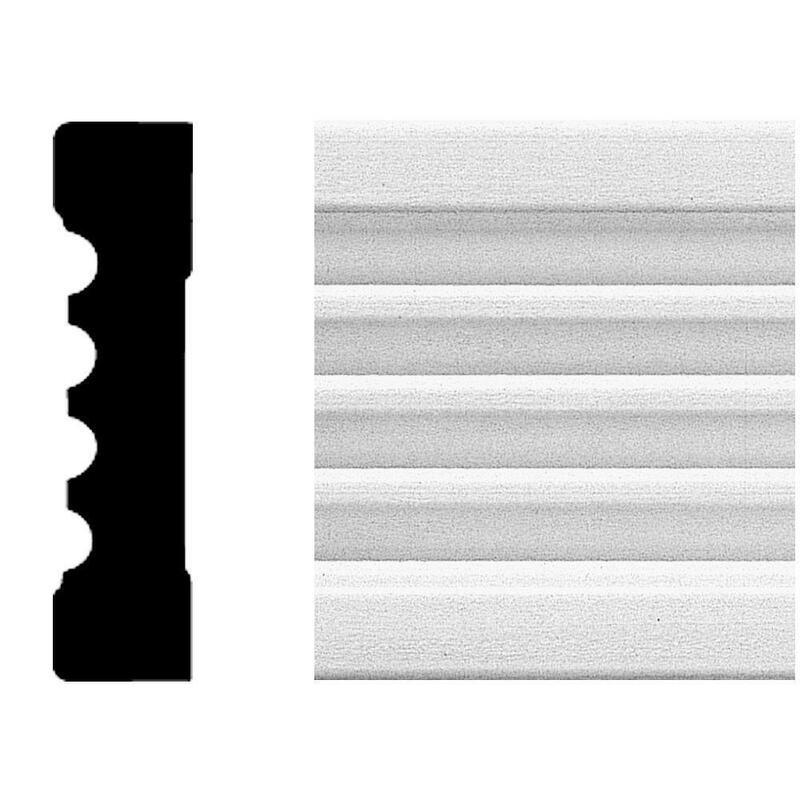 This type of part is a small segment from a large molding, your best and cheapest option is to make a profile template, cut on the band saw and refine by hand, no arguing with the wife about similar parts or changing the design….. know about this…. feet of that in a couple of hours. remove the saw marks and refine the shape. I d start by looking at your local homecenter for architectural mouldings. Home Depot, Lowes, etc. I agree with Scott. HD/Lowes has enough of a variety in stock and you might consider combining one or more profiles to get the look you want. Bring your better-half along and have her make the decisions. Then, all you have to do is cut and glue. Jesse, thanks for the link. Didn’t see a chair rail I thought I could use. 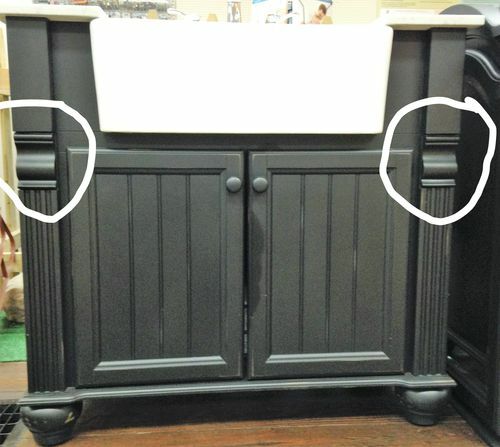 HOWEVER, there are a couple crown moulding profiles that might work if trim the edges. Lets see what my wife thinks…. John and knotscot, I will look at what local ‘blue box’ has on hand. Thanks for suggestion.